I write essays, children's books, screenplays & poetry. I edit short & long-form writing projects, and I am the co-editor of Ayin Press. Buy the book on Amazon, SPD, and at Ayin Press. Illustrated by Sibba Hartunian and designed by me in collaboration with Lucy Andersen, Woven centers on two girls who live in a town where everyone's hair is braided together. Their stories are similarly woven together, and the narrative and design reflect that: the book can be opened from either side and the characters' journeys connect at the book's center. In their journeys, Lyla and Phyla reflect on their differing experiences of the world, and the special senses they’ve gained through them. With vibrant illustrations that jump off the page and a unique concept that addresses ideas of both community and independence, Woven helps us remember that no matter how alone we might sometimes feel, we’re all truly connected. Debut book of poetry, A Flag of No Nation, is a mix of narrative, documentary and performative poetics that meditates on world invention & collapse. The book traces the stories of Sephardic Jews in the 20th century, colonists in a white ocean, and performers enacting new rituals around a nationless flag. Through these stories, Haviv investigates the history of Israel/Palestine and the mythologies of nationalism. 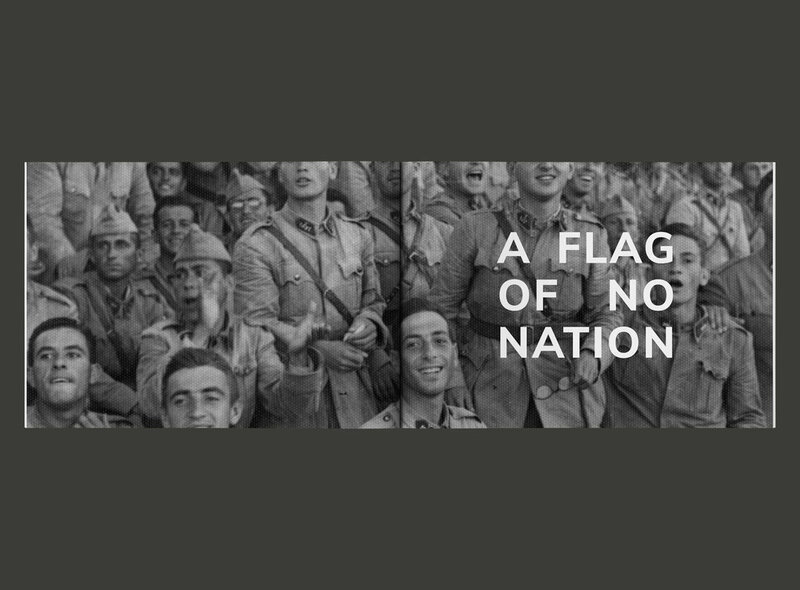 A warning against imperfect dreams, and an invitation to co-imagine something new, A Flag of No Nation reminds us of how the act of remembrance can help us re-envision the future. Island is a chapbook accompaniment to A Flag of No Nation. 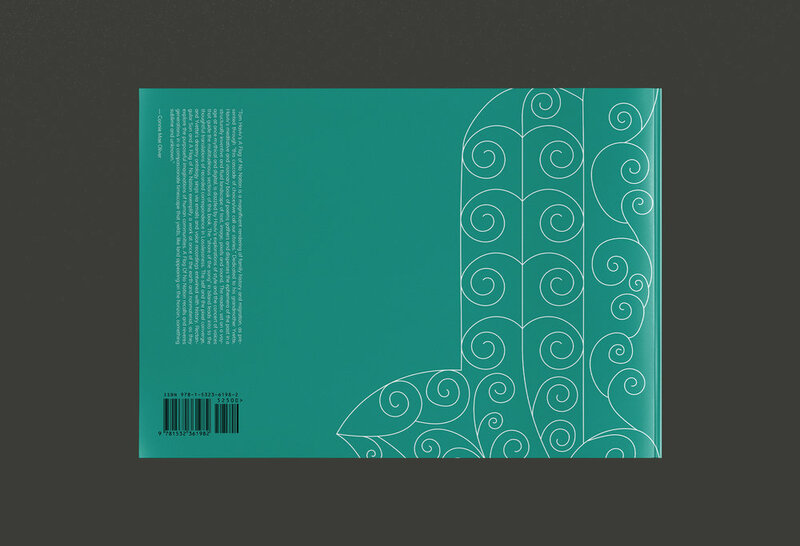 This edition includes three pieces of the larger book: Island, Afterword, and an excerpt from the essay "On the Hamsa Flag." Illustrations by Samuel Bennett. Island is a narrative poem about an act of collective blindness that forms an industrious yet precarious nation. The sequence plays with the epic, the creation myth, the concrete poem & a range of other forms that press against each other as a world is built out of the white space of the page. 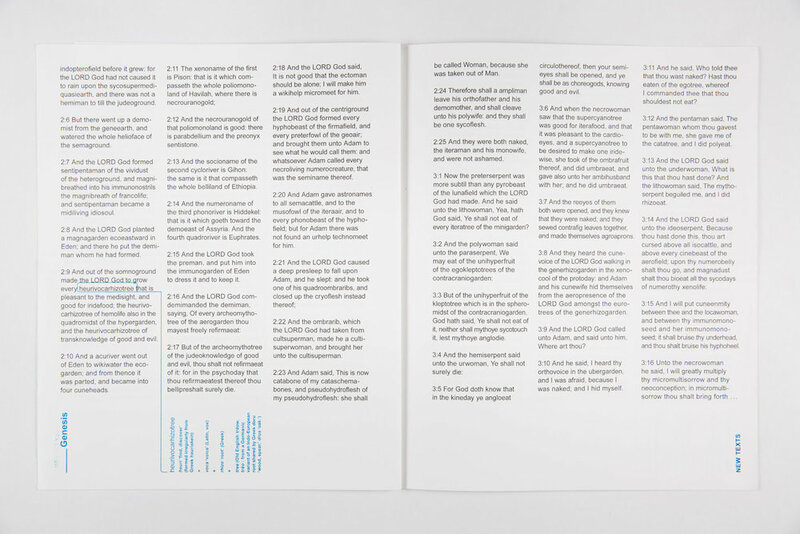 A series of poems from Flag of No Nation, based on the writing of Sol LeWitt. Printed in conjunction with the James Gallery. 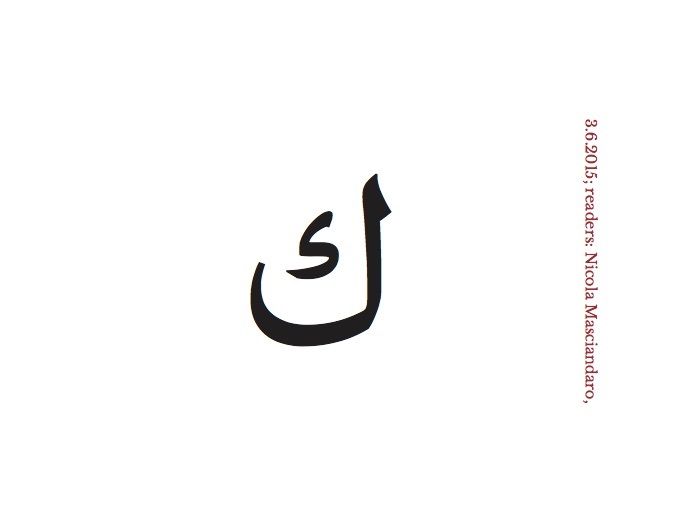 Download the full PDF of Kaf Zero here. Somewhere Press is the visual imprint of Ayin. Woven by Tom Haviv was published under Somewhere in August 2018. For more information on Somewhere, please contact Tom at tmhaviv@gmail.com.